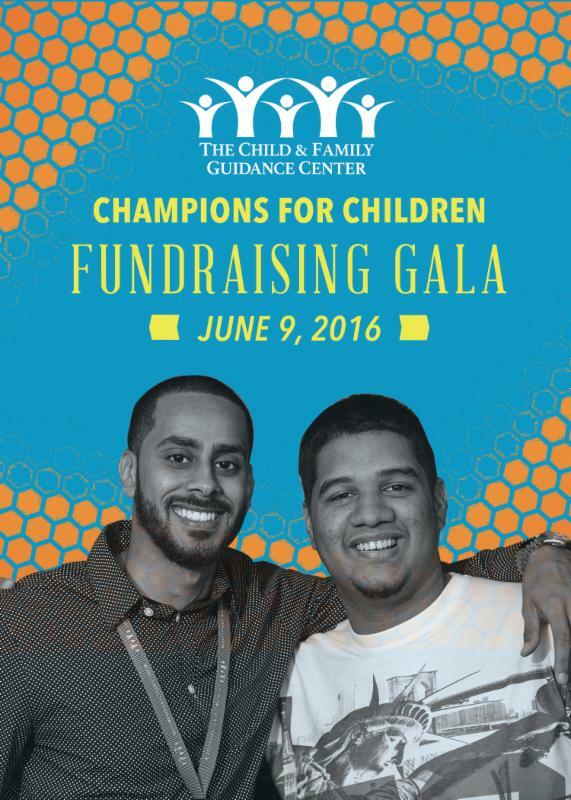 Thank you to everyone who helped make our first annual Champions for Children Gala a resounding success! Together, we significantly exceeded our goal for the night, raising nearly $95,000 to support our mental health, family support, and community based services for Fairfield County youth and their families. A large portion of these funds will fuel our exciting new collaboration with the Bridgeport Police Department which will create a direct hotline between the police and our staff, in order to get immediate support to youth in crisis. Check out the event photo gallery!